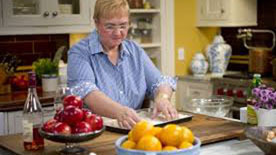 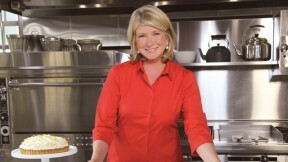 Chef John Besh's Family Table airs Saturdays at 1:30 p.m.
A Chef's Life airs Sundays at 2 p.m.
America's Test Kitchen airs Saturdays at 12:30 p.m.
Lidia's Kitchen airs Saturdays at 1 p.m.
Martha Bakes airs Saturdays at noon. 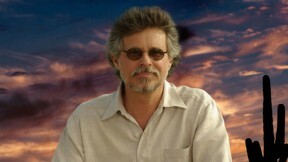 Primal Grill with Steven Raichlen airs Saturdays at 5 p.m. 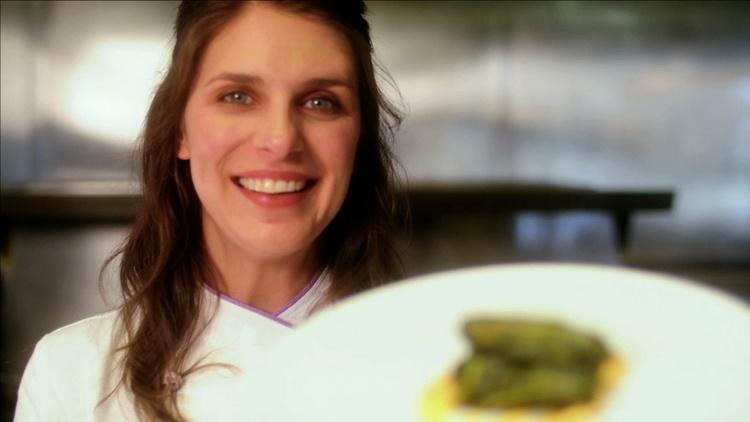 The Mind of a Chef airs Sundays at 2:30 p.m.
Support provided by Boyd's Equipment. 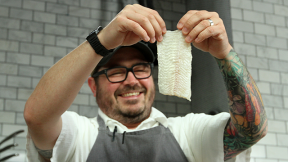 Support provided by Crush Wine Bar and Deli. 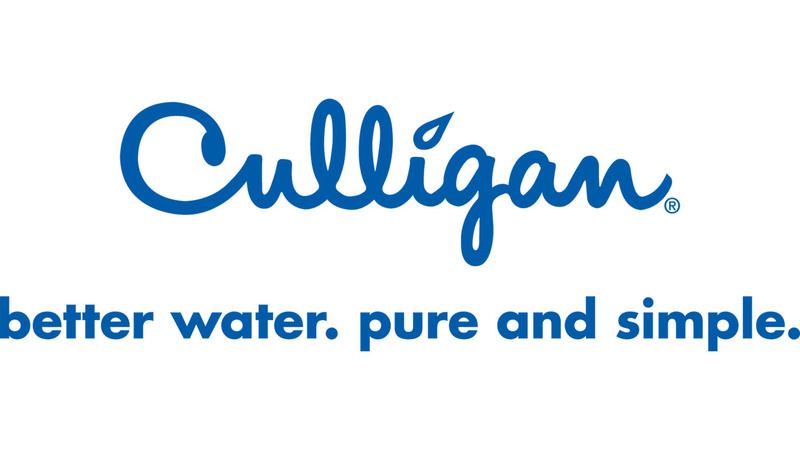 General Support Provided by Culligan.